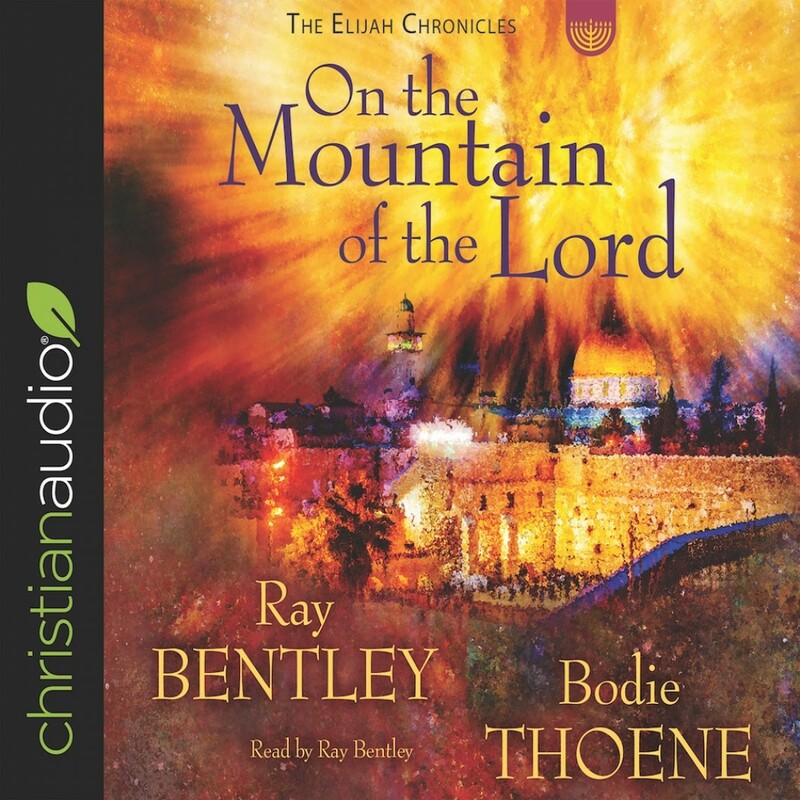 On the Mountain of the Lord | Ray Bentley & Bodie Thoene | Audiobook Download - Christian audiobooks. Try us free. Jack Garrison lost his wife and their only child in a car accident ... and thereafter lost his faith. In this dramatic novel, the thirty-three-year-old skeptic experiences the mysterious wonder of being caught up in visions, dreams, and real life experiences. Readers journey with Jack throughout the Holy Land ... and also globally, from his home in London to the furthest corners of the world. We watch prophecy being fulfilled ... and continuing to unfold. . .as only best-selling author, Bodie Thoene, and prophecy scholar, Ray Bentley, can paint the pictures and evoke the scenes.